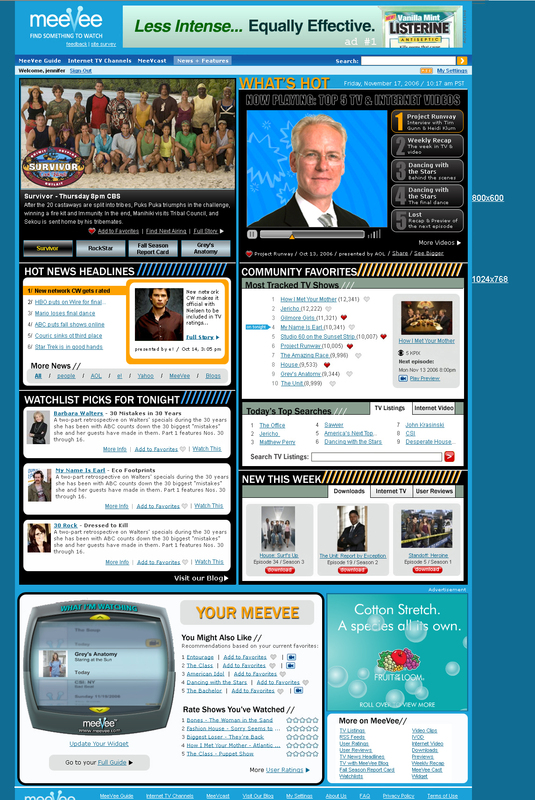 No longer in business, the experience was centered on the personalized TV guide. 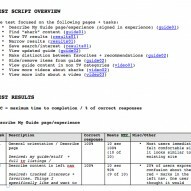 Looking to introduce a new content portal, I was hired to handle requirements gathering, interface design with a focus on user states, specifications, and graphic design. 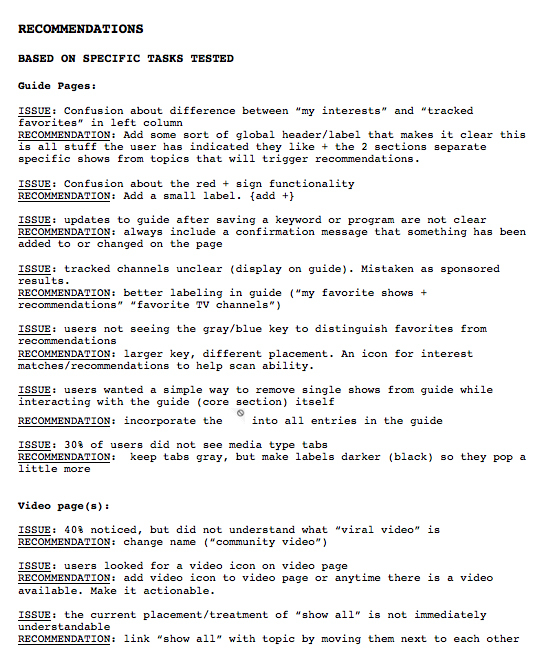 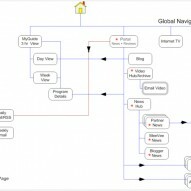 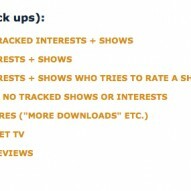 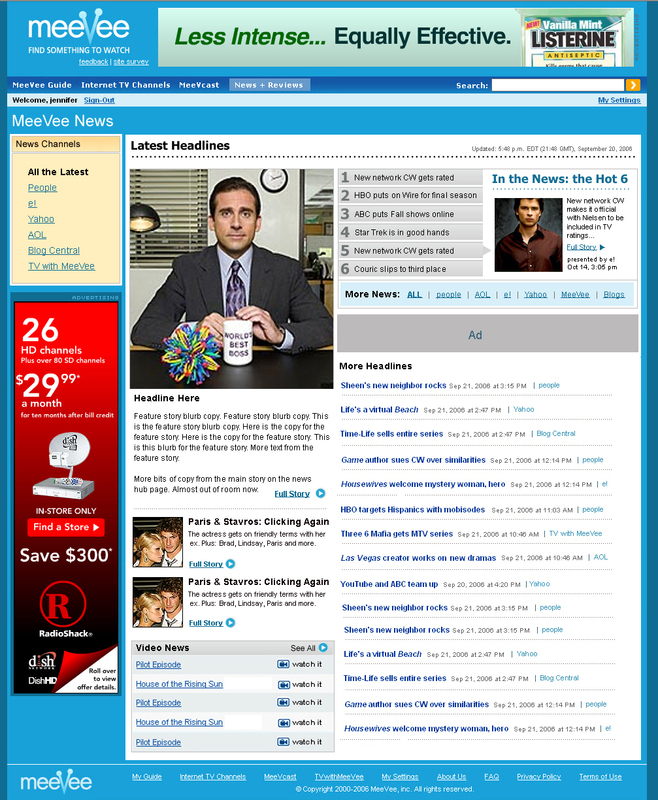 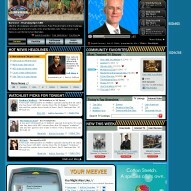 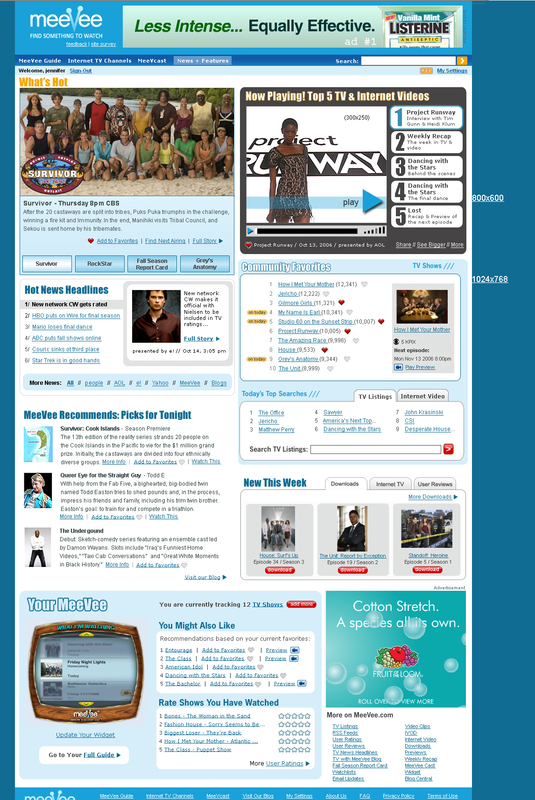 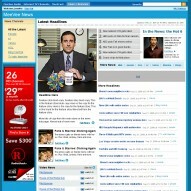 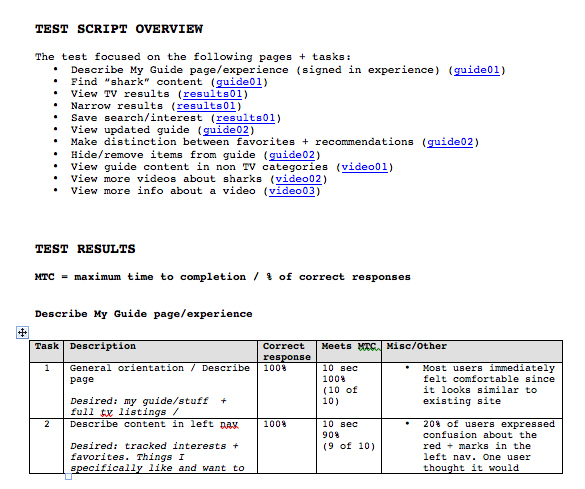 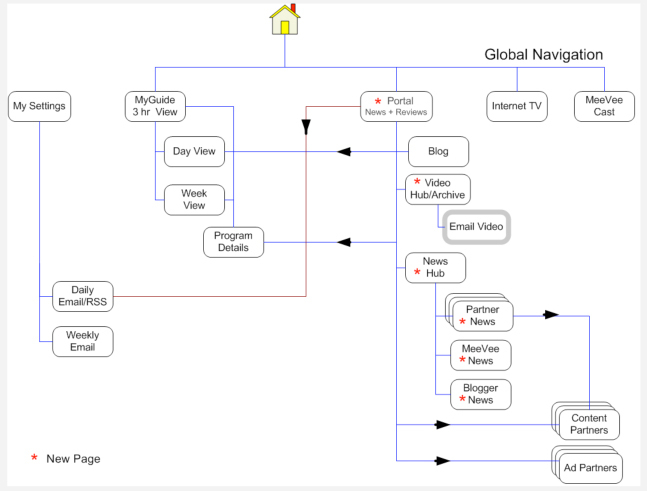 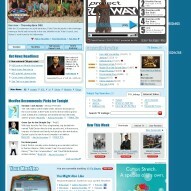 I also wrote and executed a usability study focused on the newly designed TV guide for meevee.com.